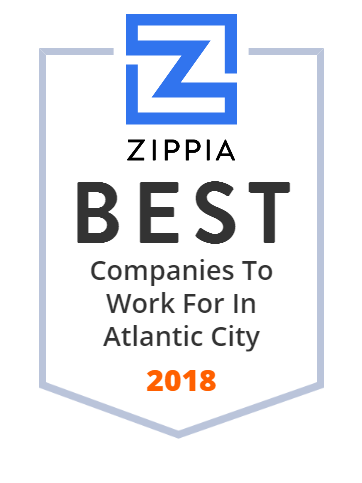 We hand-curated a list of the best companies to work for headquartered in and around Atlantic City, NJ using data on salaries, company financial health, and employee diversity. Established in l929, Geiger's Atlantic Limousine, Inc. is the Oldest, Largest and Most Experienced Luxury Transportation Company in New Jersey. Peanut World Inc operates a souvenir shop. The company is based in Atlantic City, New Jersey.